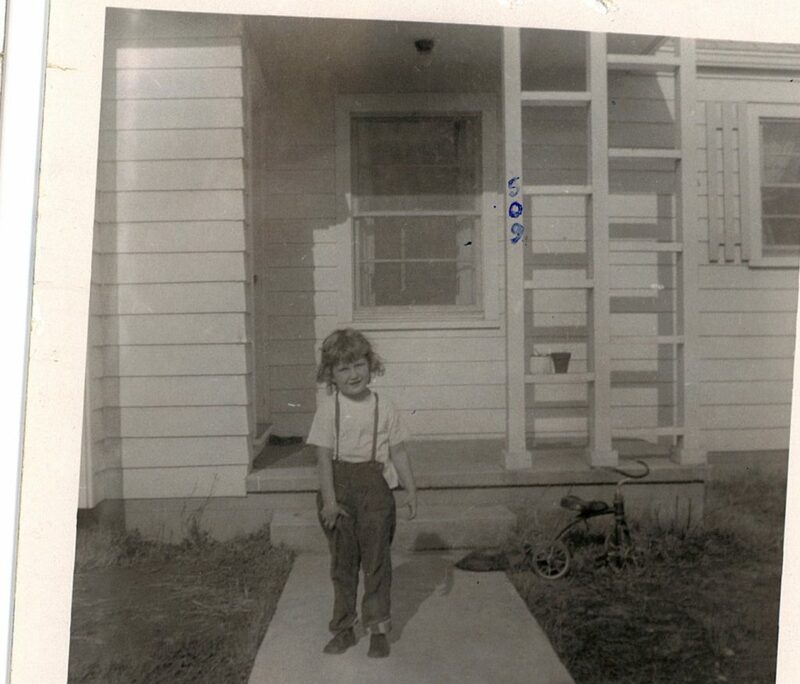 On December 10, 1954 my parent purchased the house at 509 Silkwood Ave. It was a single family home with 904 sq ft. Across the front of the house was was a living room, dining room and a kitchen with a washer and dryer behind louvered doors. Today this would be known as an open floor plan. The living room had a very large picture window, with smaller windows in the dining room and kitchen. There was a small T shaped hall way created by walls from the living room, the laundry area and the bathroom. In the T part of the hallway, a cedar chest sat where the telephone was located. The chest was also used as a place to set while talking on the phone. Across the back of the house was a bedroom, bathroom and the second bedroom. The house was a small square with an offset a little larger than the front door. Notice the big tower on the back left of the house. This was our TV antenna. 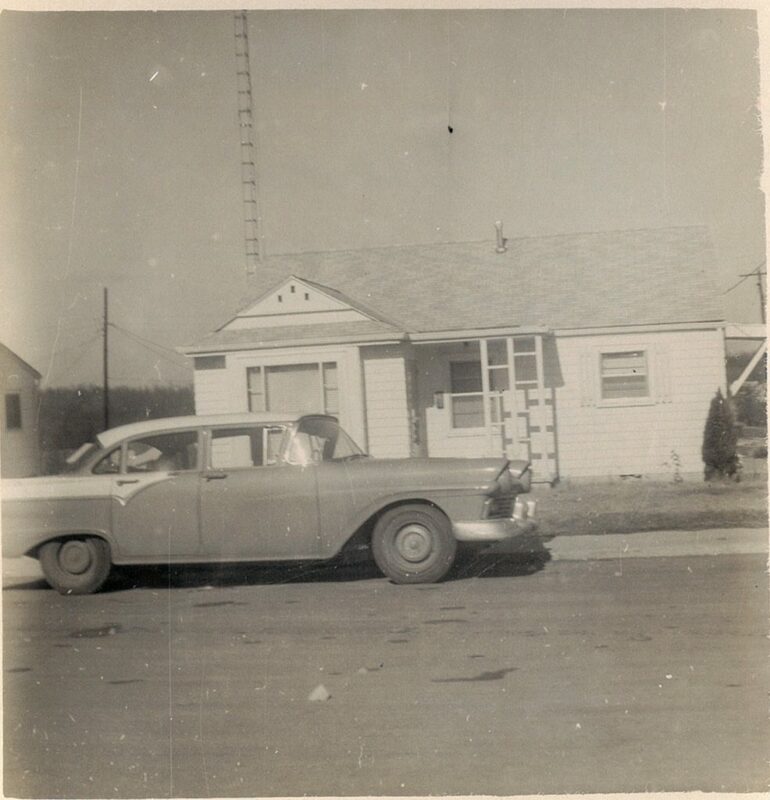 Back then there was not cable or satellite dishes to receive the TV transmissions. Also we did not have a driveway so Dad parked the car in front of the house. The furniture in the living room was a blonde coffee table with a drawer, two tier end tables. I really don’t remember the couch or other chairs in the room. 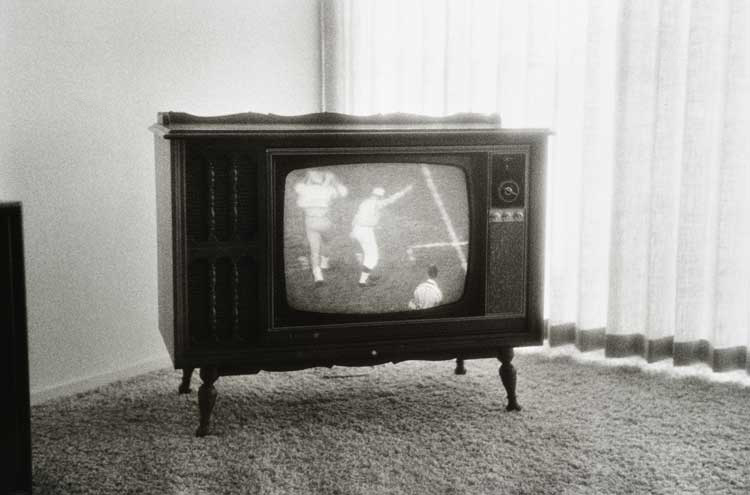 Our first black and white TV sat on the right side of the large window. My memories are of dancing in front of the TV while my mother cooked dinner. The house would be warm from the stove being on and the windows steamed up. Life was simple and carefree. The house was heated by a floor furnace in the middle of the hall. And by saying the middle of the hallway, it really should be said that it took up the entire floor except for a small area to walk around. This gas type furnace did not have duct work and did not require electricity. During the summer we walked over it but in the winter we had to avoid touching it. 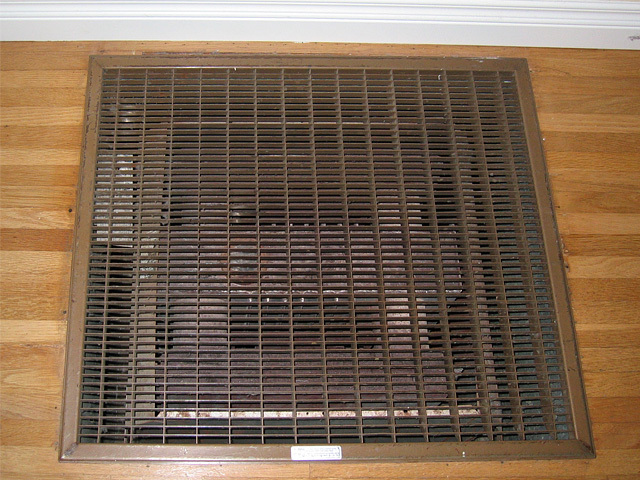 I remember falling on it and had grill marks burned on my hand for weeks. We lived in this house until I was 13, when we moved to 740 Plainview Drive. 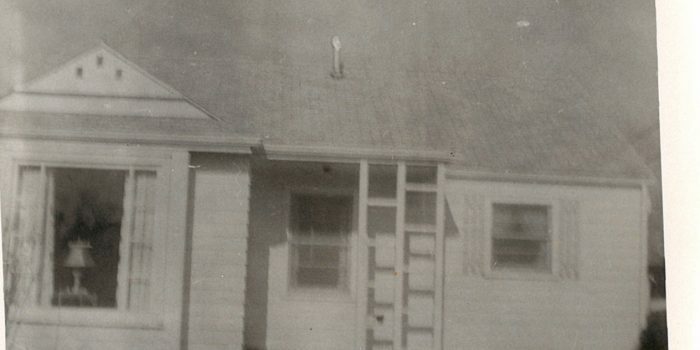 It was purchased on June 11, 1963 and was 1716 square feet. The deed on Silkwood shows that it was sold Jan 24 1967 and that Dad was a single man, which was not the case. This picture must have been taken when I was about five. Years later I took to writing on pictures. I must have not been able to read the numbers very well so went over it so I would know the house number.